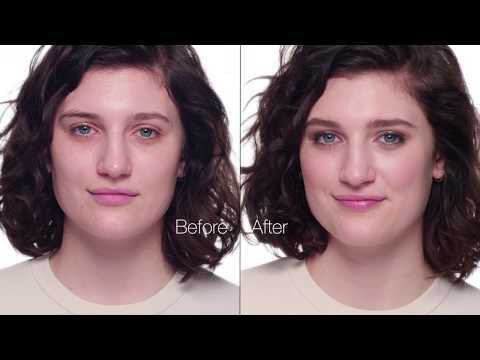 A foundation-and-concealer in one for a natural, beyond perfected look that lasts 24 hours. Lightweight, moisturizing makeup covers thoroughly without clogging pores. Skin breathes comfortably, color stays true, even through sweat and humidity. gives you a full-face application.